We would like to begin this blog by wishing you all a Happy New Year – we hope that 2018 is a prosperous one! Now that the festivities are over, it seems like the right time for us to show you what we can offer your business and how we can help you reach (and hopefully surpass!) your goals for the year ahead. Firstly we think it’s important that you know a little bit about us. Working as part of our parent company, Creative Storm, we realised that there was a gap in the market for stunning food and drink imagery, and so Thyme photography was born. We are a small, (but perfectly formed!) creative agency that consists currently of four designers and an in-house photographer. By having such a tight-knit team we can ensure that we offer a personalised service with each project receiving our undivided attention. You are more than welcome to come into our studio so that we can have a coffee and throw some ideas around. 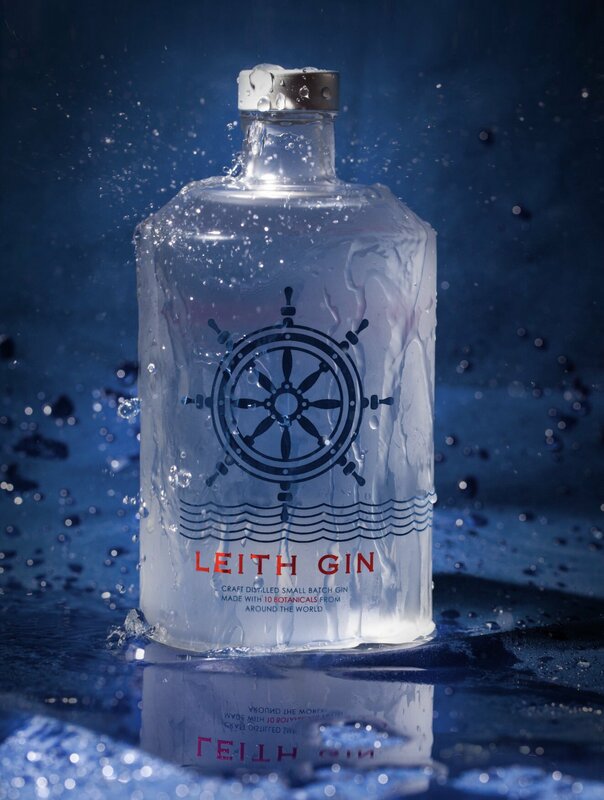 You’ll find us nestled in a converted Coach House in the creative district of Leith. All our team are perfectionists and are highly experienced in their field. The New Year often signals the time when people take a look at their image and the improvements they want to make. The same can be said for your business. Maybe you are after enticing imagery to lure in fresh customers, or you are launching a new product this year and want to show it off at it’s very best. You might be considering how to raise your company profile. It’s very important that business’s have a strong website that gets their message across and is easy to navigate. One of our specialities is taking product and lifestyle shots specifically for use online. Relying on stock photographs on your website can be rather cliché so instead you should opt for original imagery, infographics and videos as much as possible. Creative photography can really bring the page to life and it makes it more personal by giving your viewers the chance to connect with you and trust you as a professional organisation. Once the photographs are taken our services don’t just end there, we can also organise design, print and delivery for you. We are lucky that we have built a strong relationship over the years with a family-run print business who can tackle anything from small print runs to larger more complex jobs, using specialised printing techniques. Working so closely with the printing company means we can guarantee you get the desired result and that there are no inconsistencies in colour or quality. 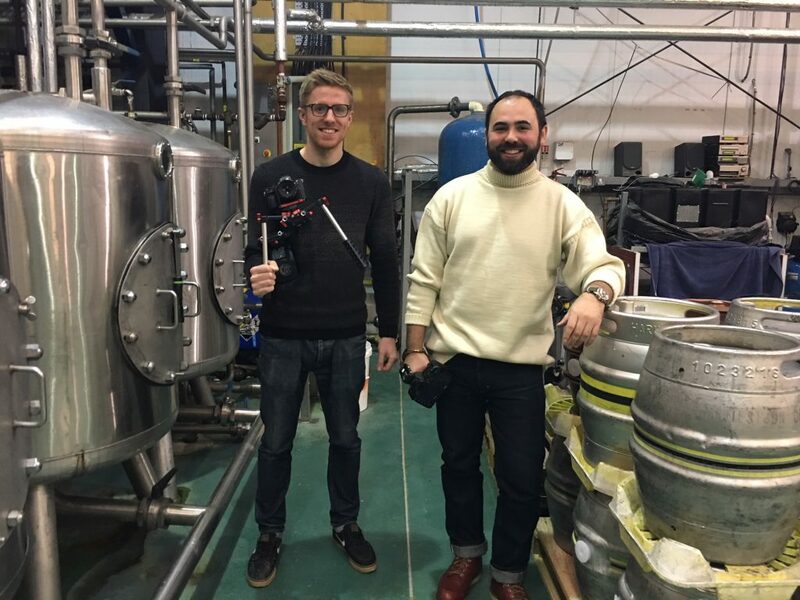 Last year saw us work on many varied and exciting projects from taking pictures of craft beer to styling and planning mouth-watering photoshoots. If there’s one thing we found out about ourselves, it’s that we love a challenge and we can’t wait to find out what 2018 has in store for us. Watch this space!